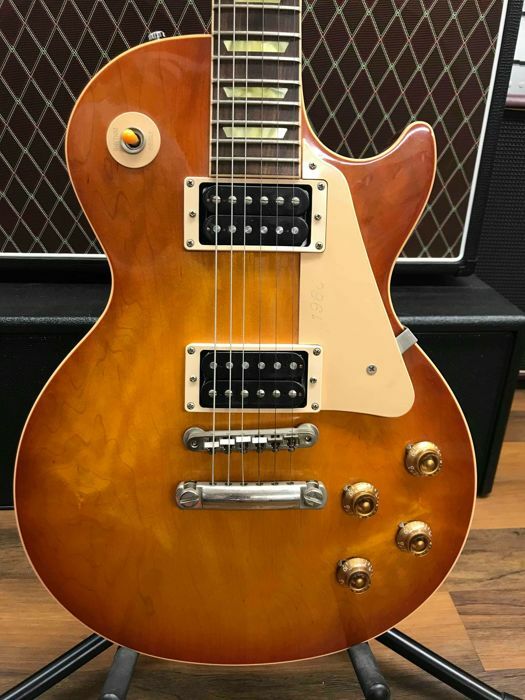 Gibson Reissue of the 1960's Les Paul Classic. USA made in superb condition. 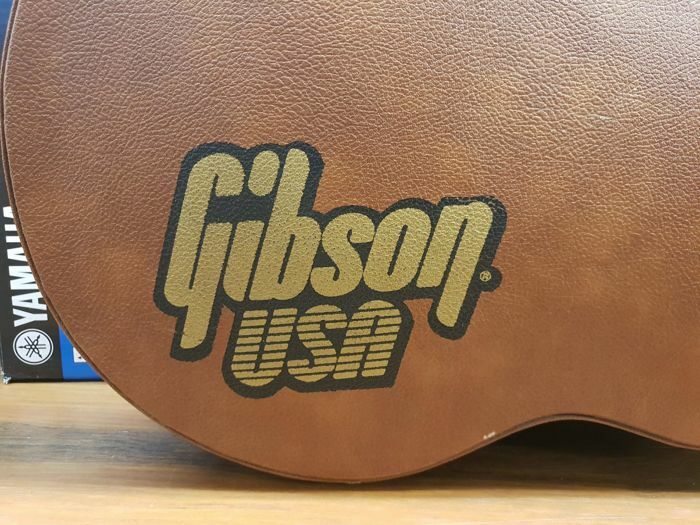 Includes Gibson hardcase, strap and lead. 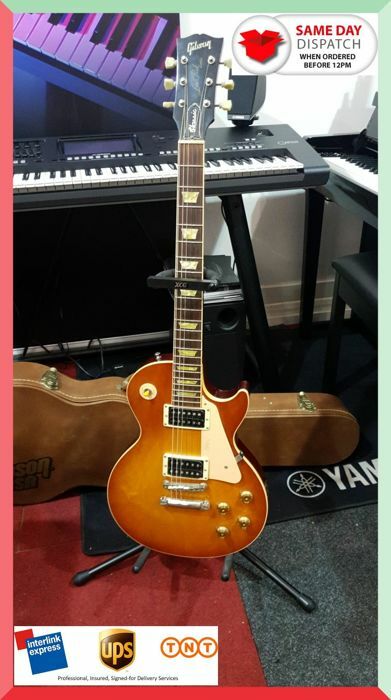 The Gibson Les Paul Classic was introduced in 1990 as a reissue based on the 1960 Les Paul. The key feature of the Classic was it's slim neck profile. 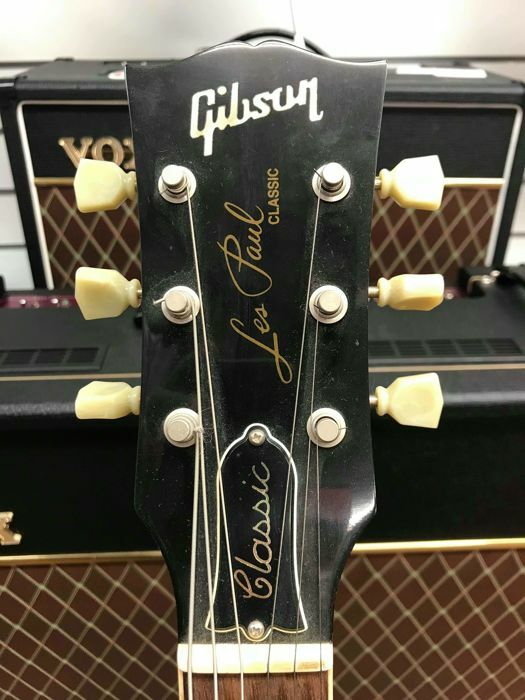 The Les Paul Classic also had some other features true to the 1960 original: a narrow headstock, thin cutaway binding, aged yellowish fingerboard inlays, inked-on serial number, nickel hardware, vintage-style logo and aged binding on body and neck. 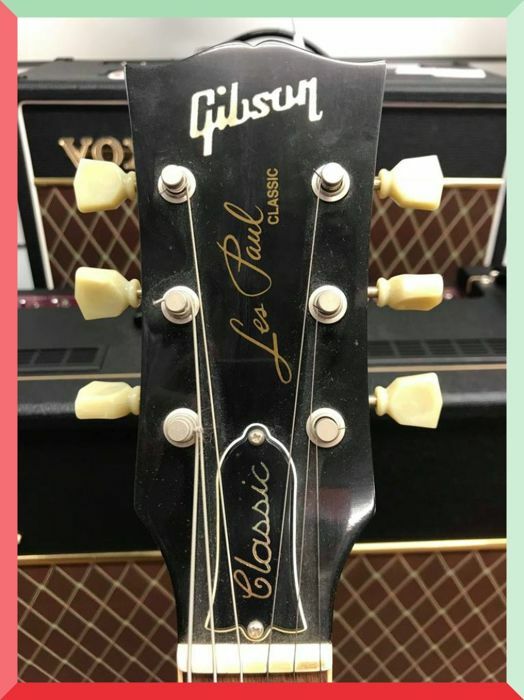 Some differences were the Les Paul Classic's truss rod cover with "Classic" and pickguard engraved "1960." 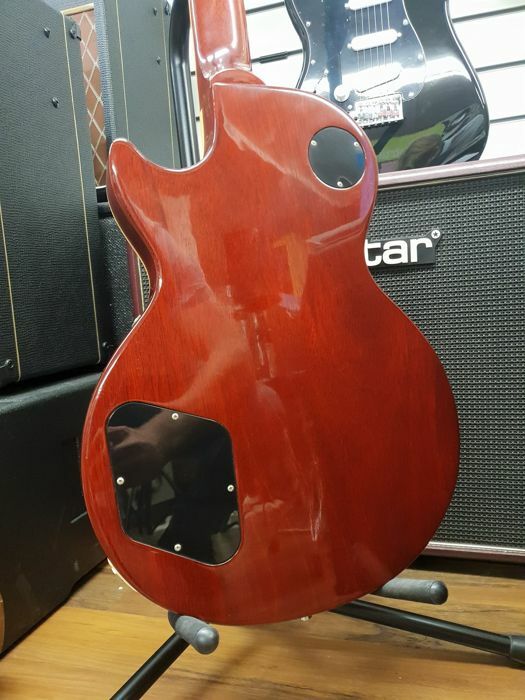 The pickups came with no covers so the coils were exposed, another characteristic to differentiate it from other Les Pauls, though this was fairly realistic given that many players removed the covers to get a better tone on their old Pauls. 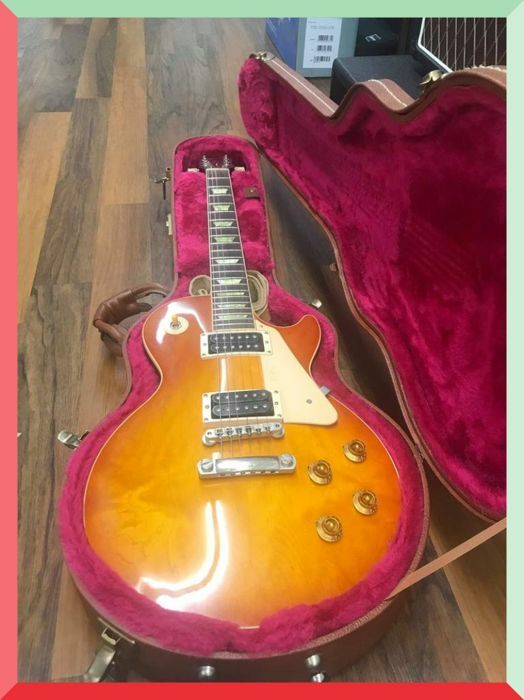 The Classic was introduced with a retail price of $1,529 more expensive than Les Paul Standards at the time. 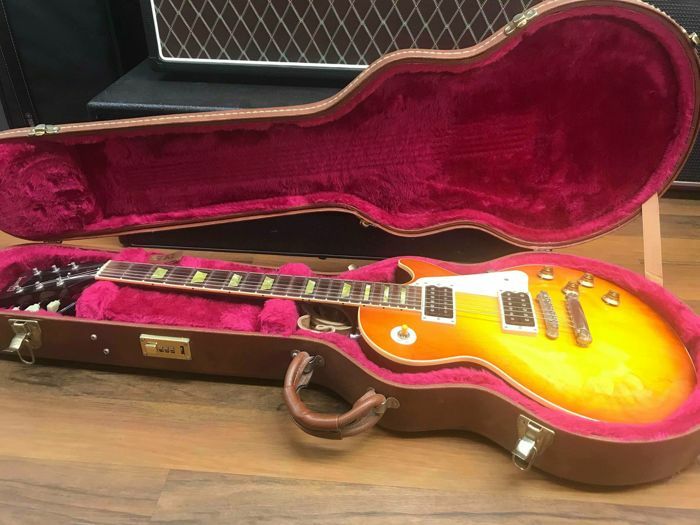 The Classic's higher price was justified by its reissue-yet-modern vibe and was further enhanced by availability in several sunburst finishes, and in bullion gold on the top, sides, back and neck. 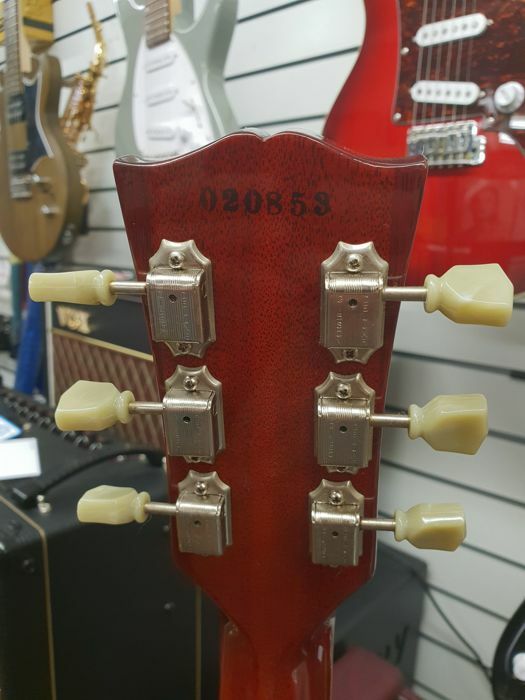 Most of the tops on sunburst Classic models were plain: there was no special effort made to find figured maple tops. 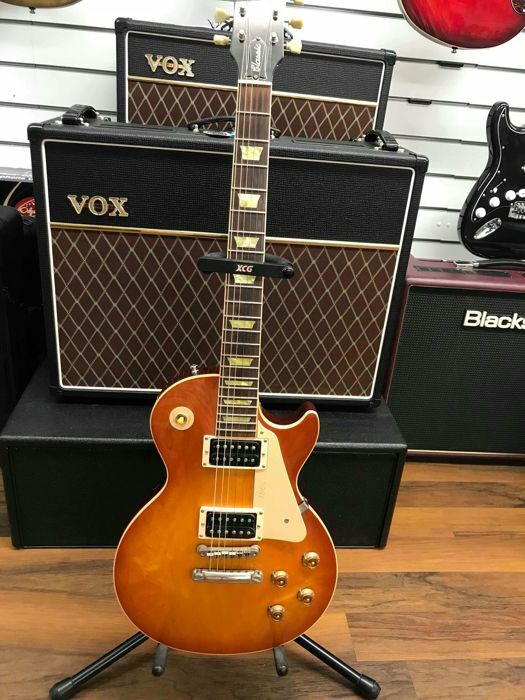 The Les Paul Classic specifications were adjusted during the early 1990s with the addition of the Classic Plus and Premium Plus models. 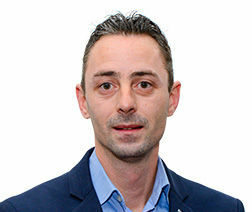 U kunt dit kavel ook ophalen bij de verkoper: Hull (East Yorkshire), Verenigd Koninkrijk.